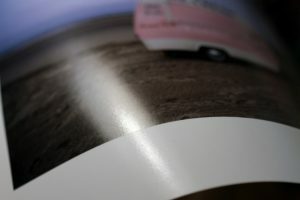 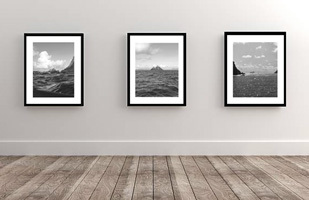 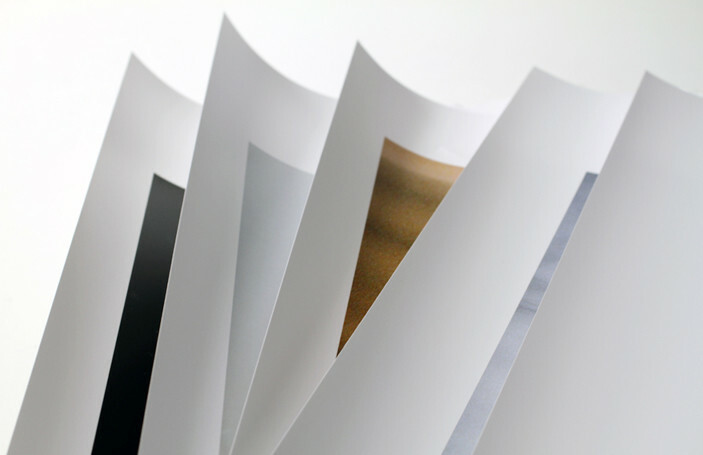 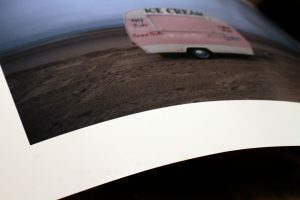 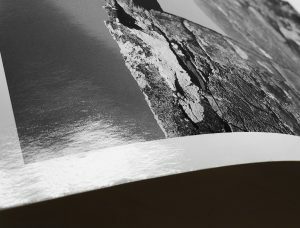 Our C-Type papers are perfect for exhibition printing and the ideal ‘all rounder’ paper type. 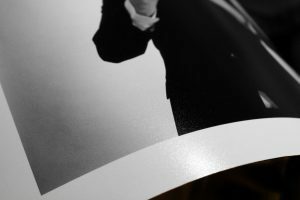 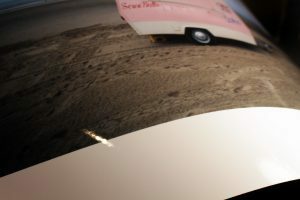 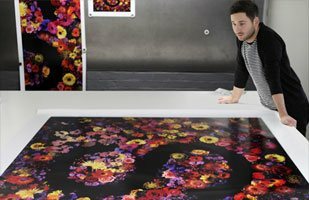 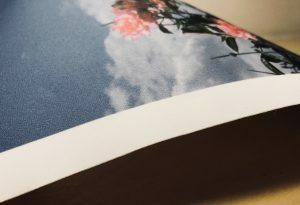 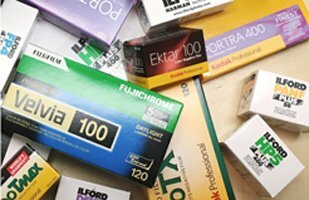 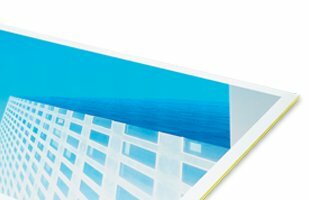 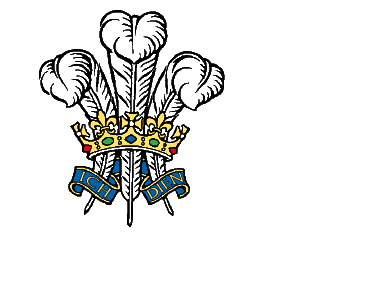 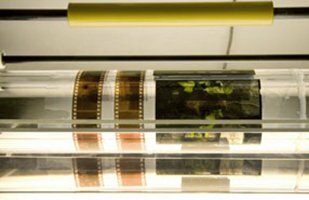 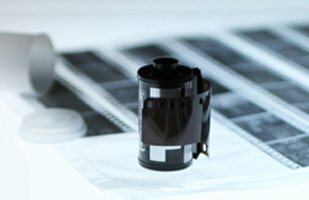 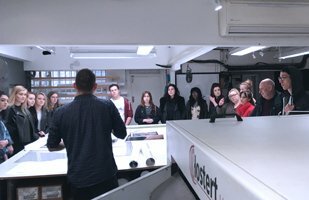 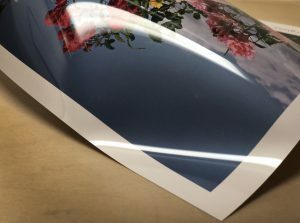 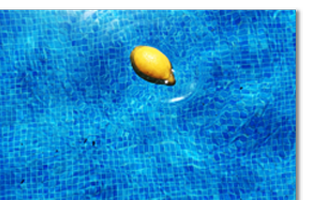 All our prints are produced on laser printers, giving optimum results for your images for colour accuracy, light fastness and archival quality. 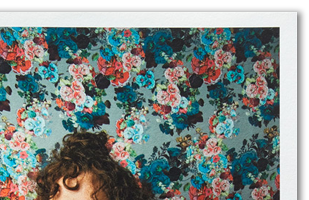 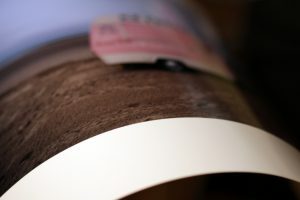 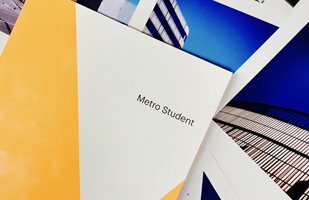 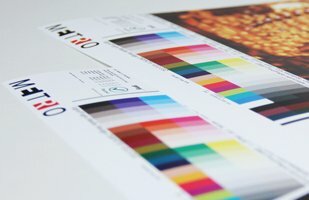 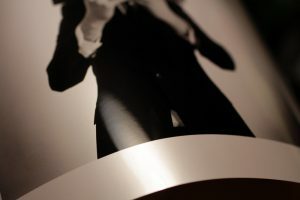 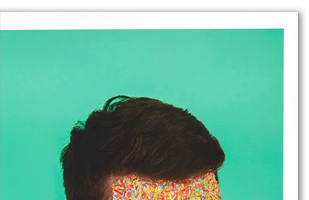 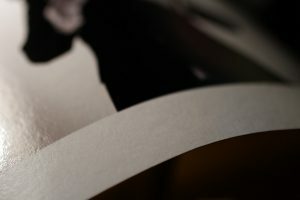 Our digital c-type papers range from classic photographic finishes such as matt and gloss to speciality papers like Velvet, Metallic, Duratran and Supergloss. 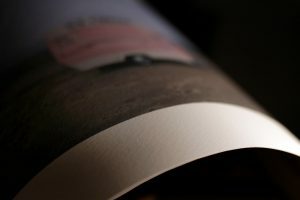 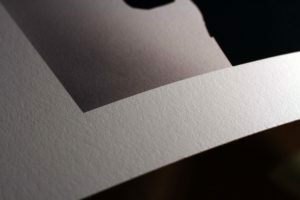 Ranging from Canson and Somerset to Hahnemühle papers, our Giclée papers create the perfect finish to any fine art print. 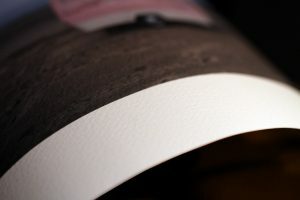 These smooth and textured papers give warmth to colour prints and tonal depth to black and white prints. 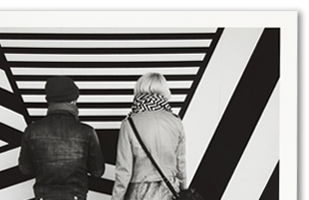 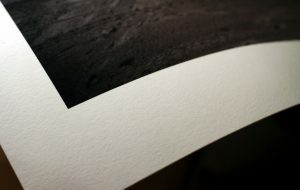 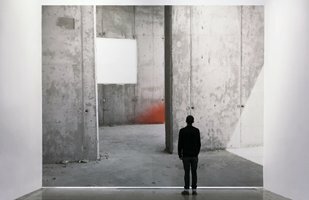 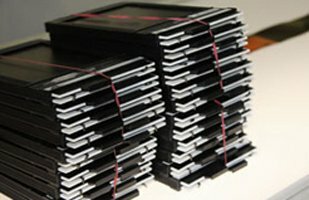 Metro is the only lab in the UK where you can order true black and white prints. 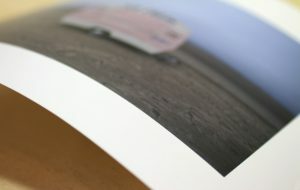 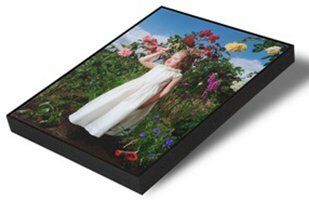 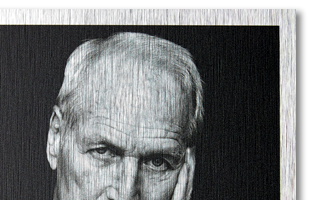 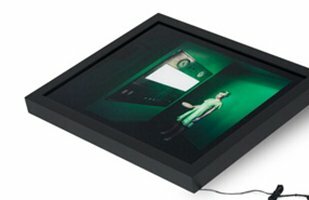 If you want a colour cast free, genuine black and white print then our fibre based or resin coated paper is for you.